Today was a very long day to a very long weekend. Our neighbors celebrated the fourth of July with fireworks that keep everyone up for hours. All. Weekend. In fact, it is Sunday evening and I just heard some fireworks right now. To help calm the nerves (and tempers) of children, who have had no patience for siblings all afternoon, we talked about the story of Ishmael and Hagar. 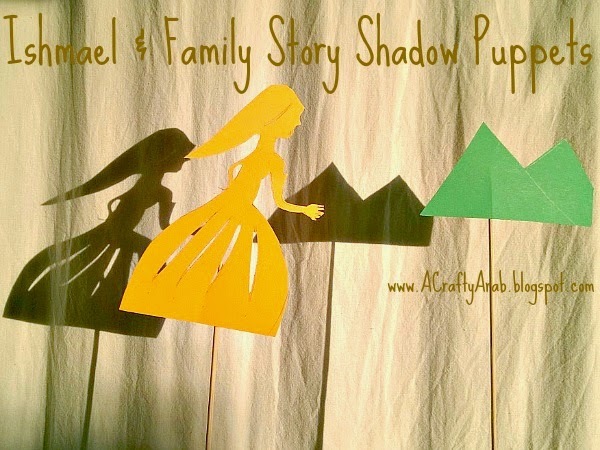 Last year we created this story out of stones and fabric, but this year I thought we would make shadow puppets since the sun was so strong and bright (alhumdual’la). 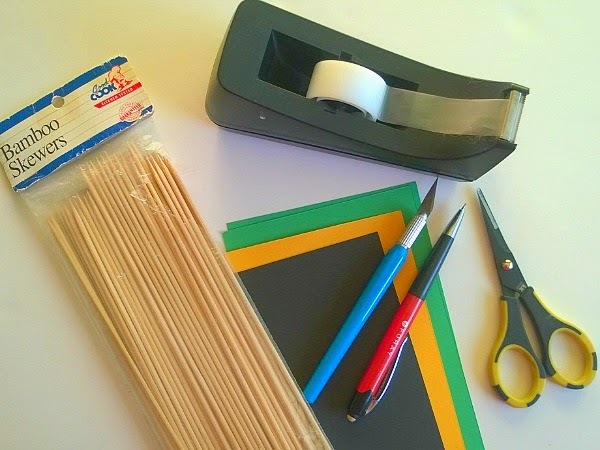 We are looking forward to also trying this craft at suhoor, when we’ll turn off all the lights and bring out the flashlights. 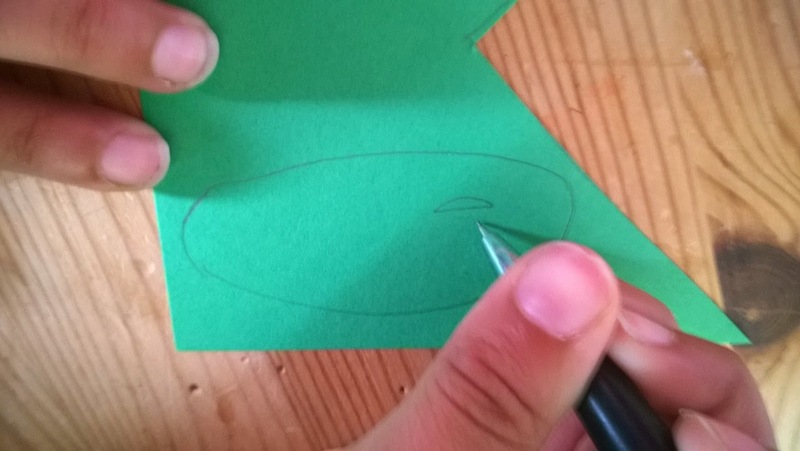 Draw out your designs on the cardstock. 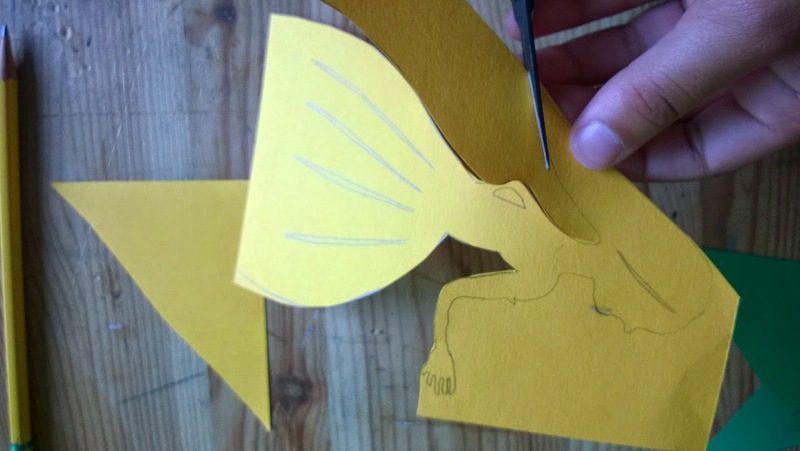 Cut out your design with scissors. We also used our Xacto to cut out some details inside our puppets. 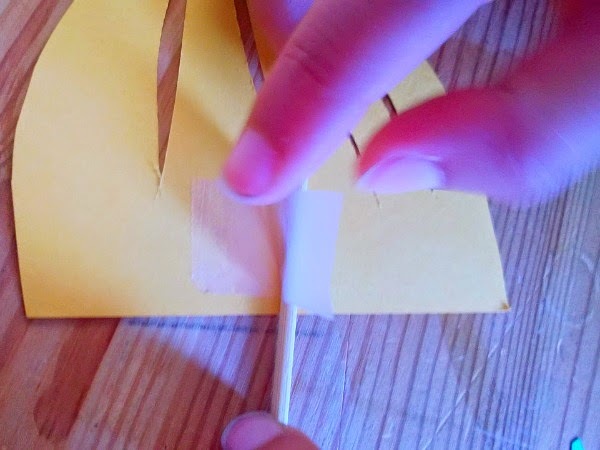 Place a bamboo skewer on the back of your puppet and tape down. That is all there is. Here are all of our shadow puppets together. 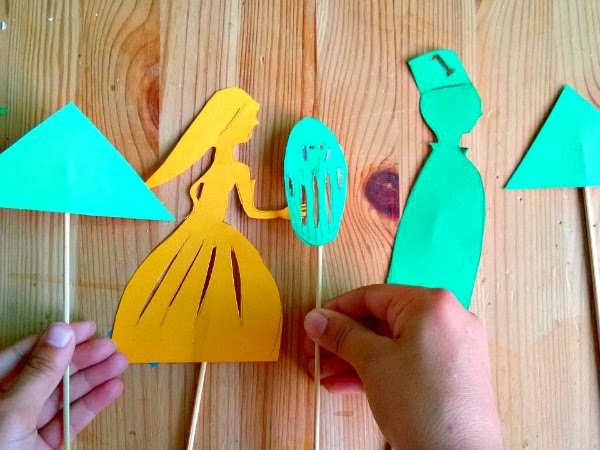 If you enjoyed creating these shadow puppets, please stop by A Crafty Arab on Pinterest for more fun tutorials.